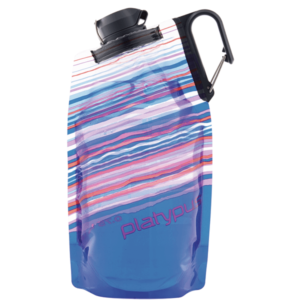 Platy’s most flexible water bottle. Nothing’s cleaner, greener*, or more versatile than a Platypus SoftBottle flexible bottle. Whether you’re out running, catching a flight, or hitting the yoga studio after work, the SoftBottle flexible bottle is your source for easy hydration. 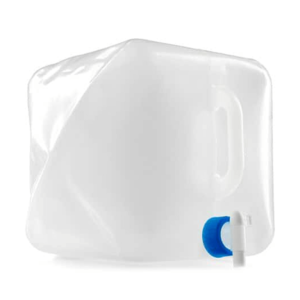 SKU: PLAT06935 Category: Liquid Containers Brands: Platypus. 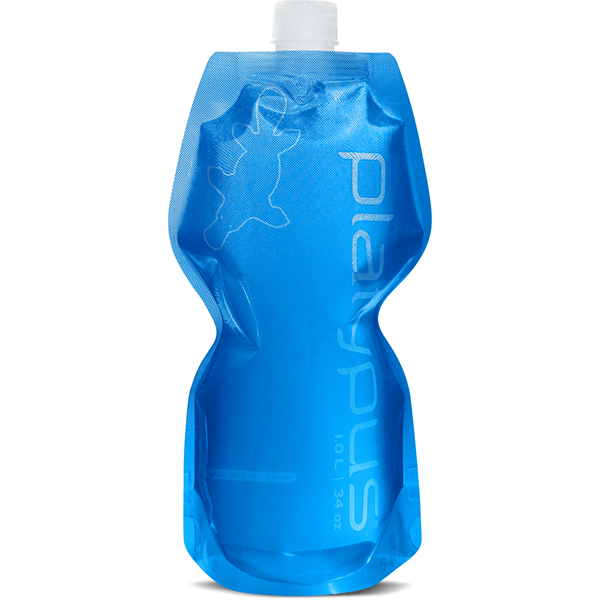 Lightweight and packable – 80% less weight and bulk than a hard bottle. 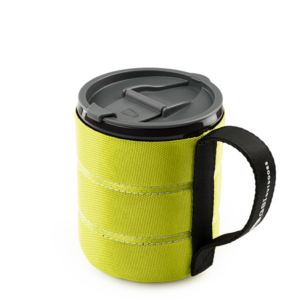 Taste-free as well as BPA-, BPS-, and phthalate-free. 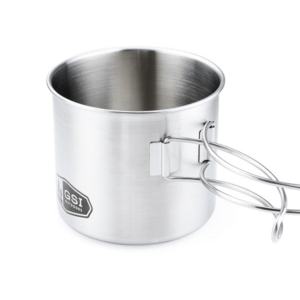 Food-grade liner with rugged exterior is pliable and durable.